GOODISON PARK, Sporting Alert – Team news and squads for the English Premier League clash between Everton and Crystal Palace at Goodison Park on Friday. Both managers enter this battle with injury problems, but remain optimistic about the quality of their respective squads. There is an injury boost for Crystal Palace, as speedy winger Wilfried Zaha is back for today’s trip to Everton. Zaha missed last weekend’s comeback 3-2 win at Sunderland due to a slight hamstring strain, but is back in contention and is expected to start the game. At the same time, though, the Eagles are without striker Jonathan Benteke, the younger brother of Christian Benteke, who is out for four months after suffering a knee injury in training, while captain and defender Scott Dann remains missing because of a hamstring problem. Forward Loic Remy is out until November with a thigh strain. Meanwhile, for Everton, star left-back Leighton Baines will miss the game as he continues to nurse a hamstring injury. There were reports suggesting that Baines could still feature, but Toffees boss Ronald Koeman says it would be “too risky” to play the star defender this early in the season. “It’s too risky and after tomorrow we have the international break, so we don’t want to take that risk,” said Koeman. Also missing is midfielder James McCarthy with a groin injury, but the Republic of Ireland international is set to return to training with the full squad next week. 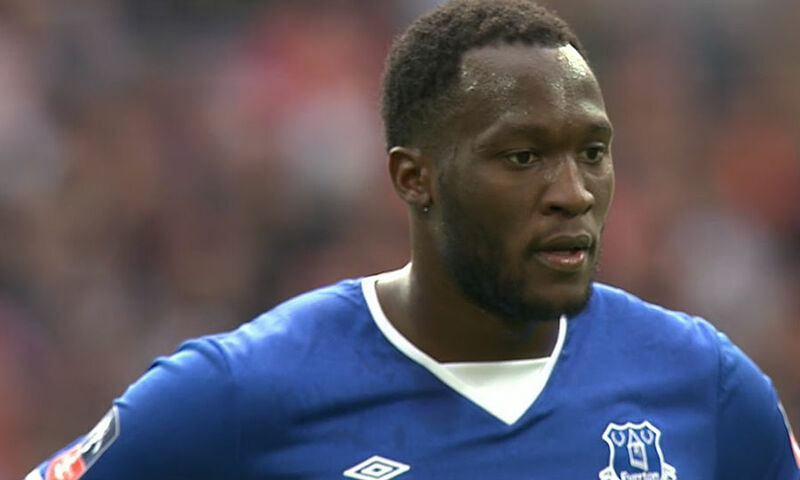 Leading striker Romelu Lukaku has apparently shaken off a recent toe problem and is fit to start. Everton (squad): Stekelenburg, Robles, Jagielka, Williams, Funes Mori, Coleman, Holgate, Oviedo, Barry, Gueye, Barkley, Cleverley, Mirallas, Bolasie, Deulofeu, Lennon, Lukaku, Kone, Valencia. Crystal Palace (squad): Mandanda, Hennessey, Speroni, Ward, Tomkins, Delaney, Kelly, Fryers, Flamini, Mutch, Lee, McArthur, Ledley, Cabaye, Puncheon, Zaha, Townsend, Sako, C Benteke, Wickham, Campbell.